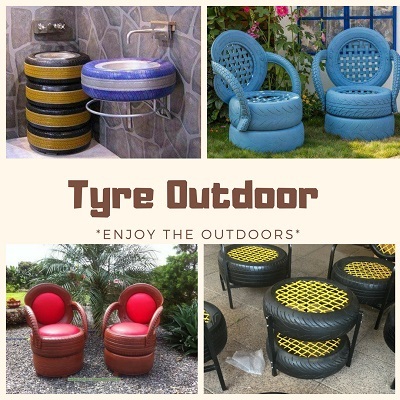 Our Tyre Outdoor Furniture is durable and long lasting and most important comfortable. 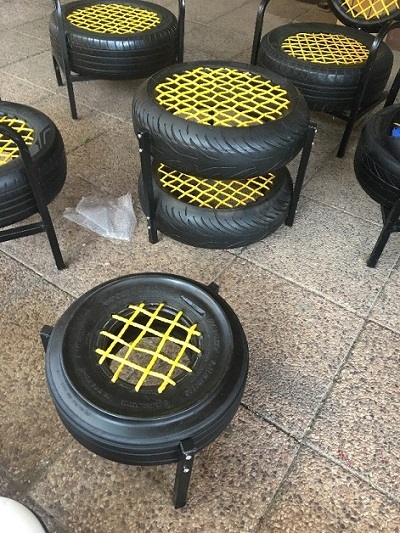 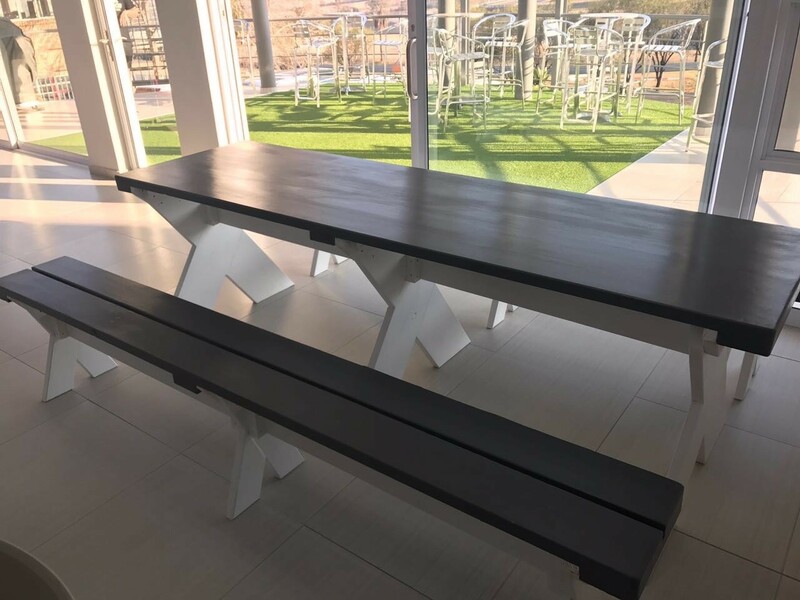 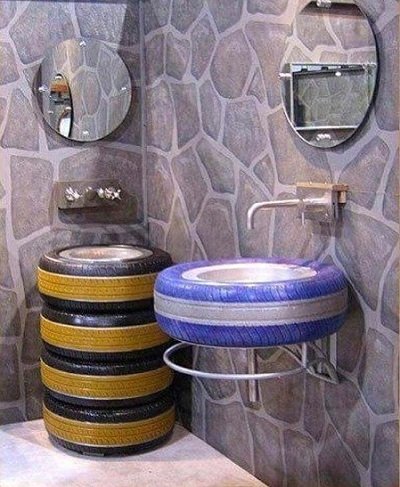 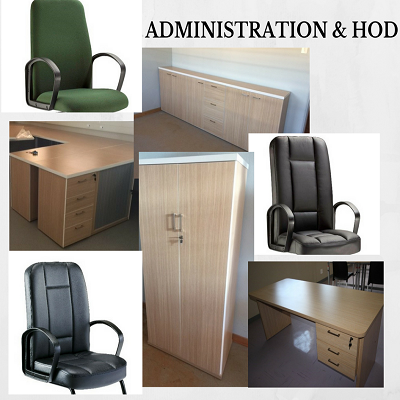 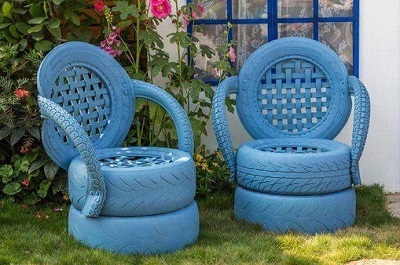 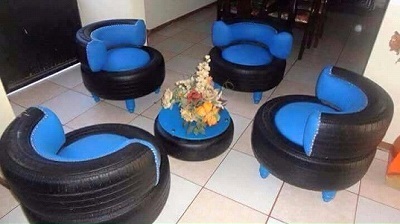 The tyre furniture can be ordered in any colours. 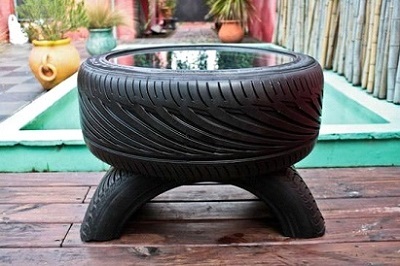 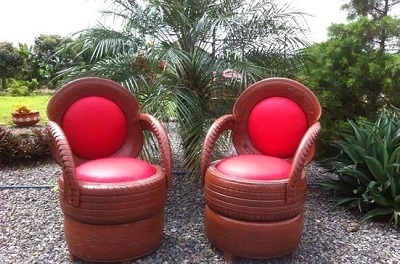 Recycled old tyres made up in combinations for single armchairs and couch double armchairs.